Late summer is the perfect time for hiking. The temperature is starting to cool. The bugs are fewer. Mud on the trails is at a minimum. Snow is finally clear from most of the trails. And there’s still enough daylight to tackle some big objectives. 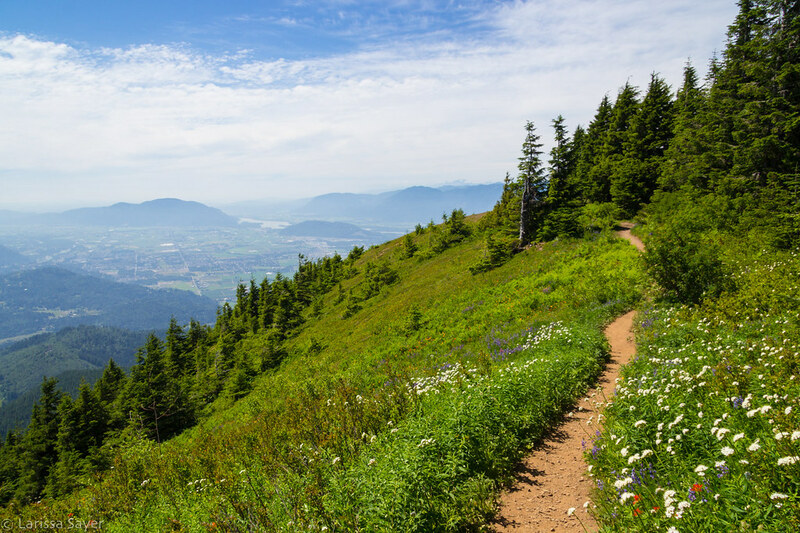 After building up your fitness on shorter hikes during the early summer, late August and early September is a great time to get out and tackle the big, challenging hikes. In this guide, we’ll present 14 of our favourite long day hikes for this time of year (along with some honourable mentions). A word to the wise before we begin. Safety is always the most important consideration when hiking. Make sure you are prepared for your trip. Make sure to know the trail conditions before you head out, follow common sense and standard safety practices, and always carry the Ten Essentials. THESE ARE DIFFICULT HIKES. All the hikes listed below are hard, challenging hikes. These are hikes for experienced hikers, with good fitness. 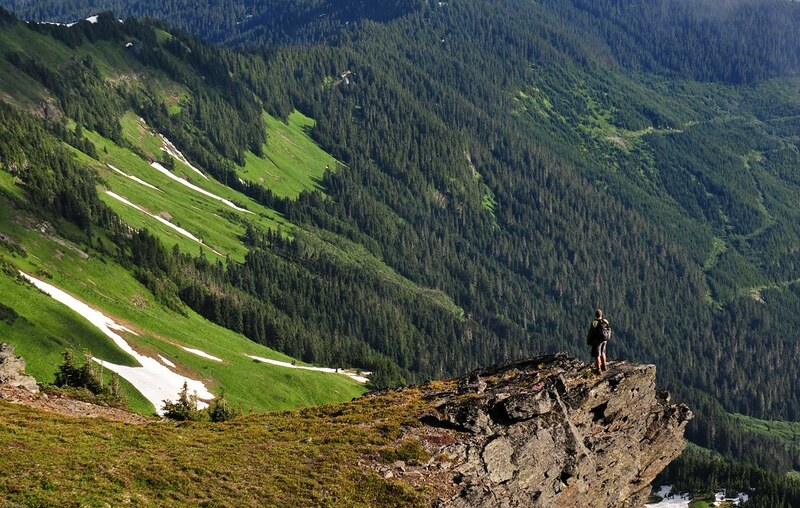 These are not hikes that should be attempted by anyone just getting started with hiking. These all require full preparation and safety precautions. Details: A steep and difficult trail leads you to a beautiful glacial lake. There is a small hut at the lake that sleeps 6, on a first come first serve basis. Details: To begin this hike you take the Whistler Gondola and Peak Chairlift to the trailhead. 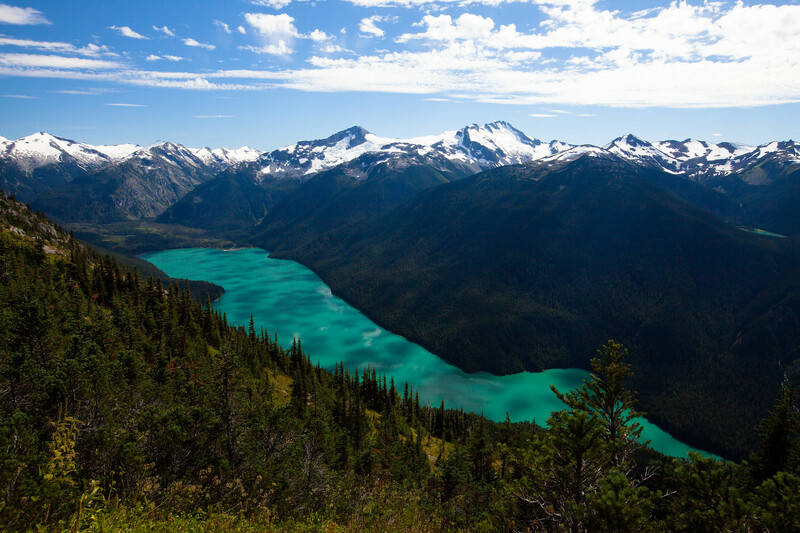 The trail loops around Whistler Mountain and provides a breathtaking view of Cheakamus Lake. 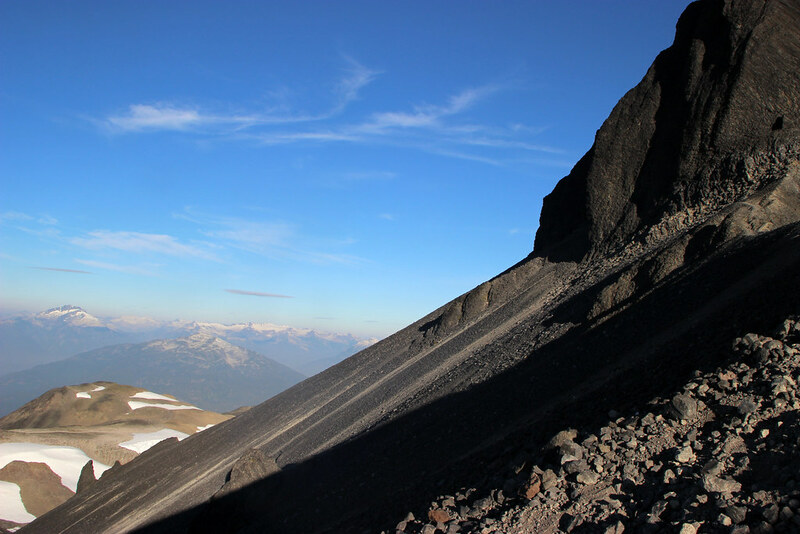 Details: The Black Tusk is a prominent landmark in Whistler. A climb up to the top is not for the faint of heart, and carries risk. Mountaineering gear and experience is recommended to attempt the summit, but just going to the base of Black Tusk is awe-inspiring. 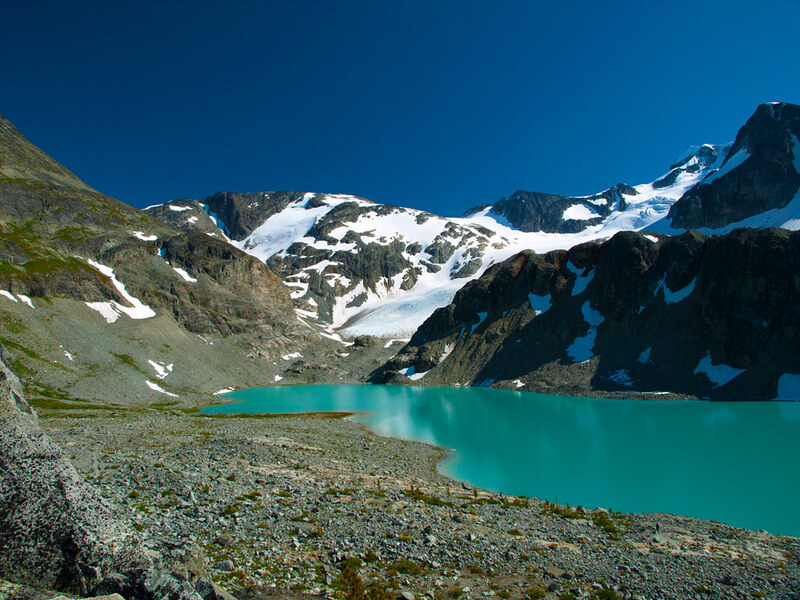 Details: Watersprite Lake in Squamish is a crystal clear, turquoise lake framed by dramatic peaks. It is one of the most scenic lakes around. Details: The hike to Al’s Habrich Ridge takes you through a pleasant forest up to the ridge which sits below the summit of Mount Habrich. 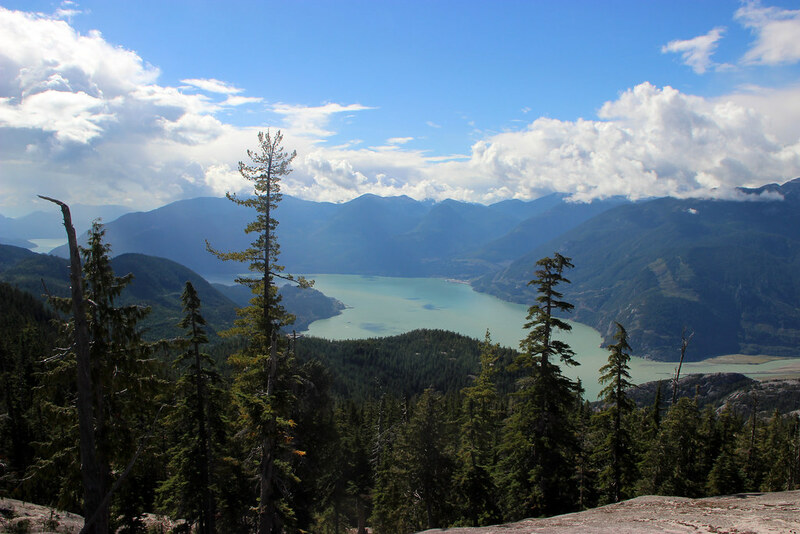 From the ridge, you have an expansive view of Howe Sound, The Stawamus Chief, Sky Pilot Mountain and the Tantalus Range. Details: Brunswick Mountain is the highest of all the North Shore peaks, and as such has incredible views in all directions. Howe Sound and its islands, Brunswick Lake, Sky Pilot Mountain, The Lions, Mount Harvey, and Grouse Mountain are all prominently on display. 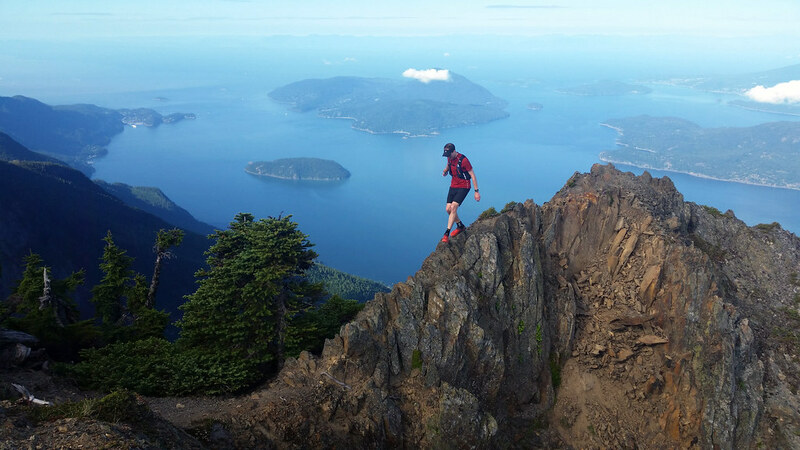 Details: The Howe Sound Crest Trail (HSCT) is a gorgeous 29 km trail stretching from Cypress Bowl to Porteau Cove. 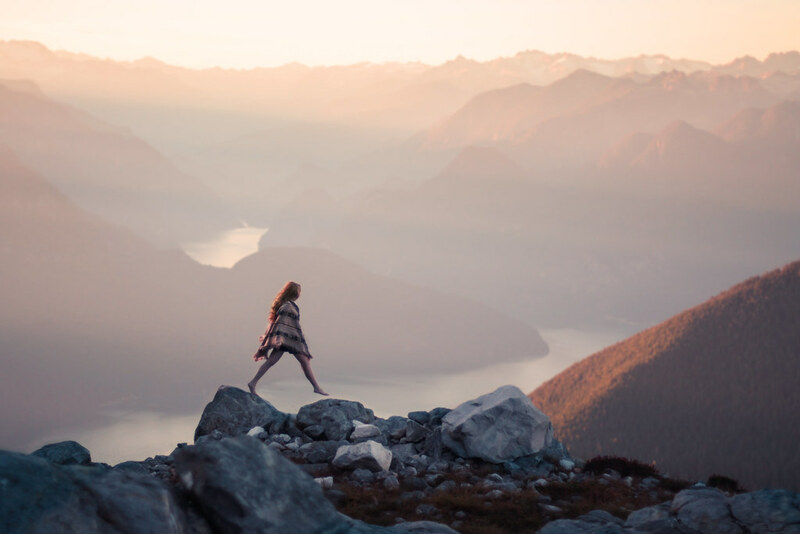 The trail takes you over multiple summits, offering spectacular views of Howe Sound, the Lions, and the beautifully turquoise Deeks Lakes, to name a few. Details: From a height of 1,504 m, Crown Mountain offers one of the most spectacular views from any of the North Shore summits. Nestled behind Grouse Mountain in Lynn Headwaters Regional Park, this is not an easy hike, but is well worth the effort. 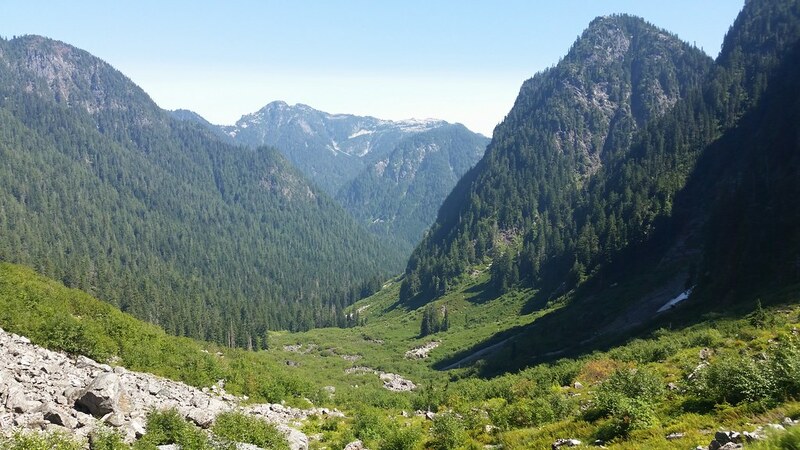 Details: Starting from Lynn Headwaters Regional Park you’ll travel through a variety of terrains before finishing at the top of Grouse Mountain. This hike is best done late in the summer season due the some creek crossings. Details: Sitting at an elevation of 1,419 m, it is named after the nearby Elsay Lake. 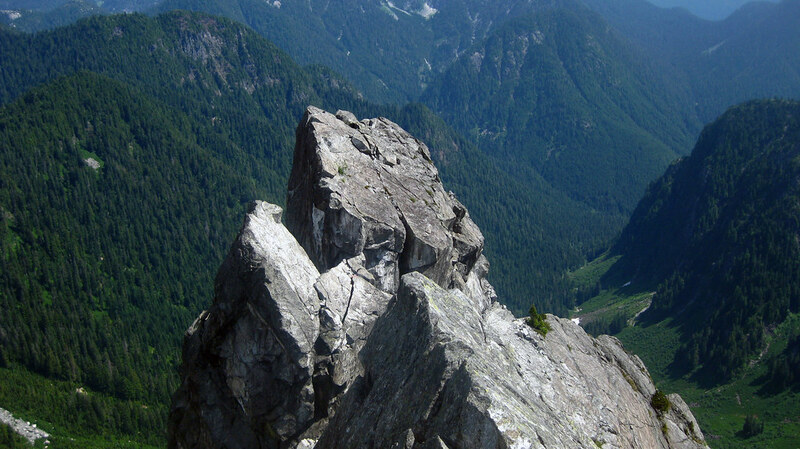 It can be seen to the north from the summit of Mount Seymour, sitting in the divide between the Seymour River and Indian Arm. It is a challenging hike, and rewards with fantastic scenery and the feeling of a full day’s adventure. 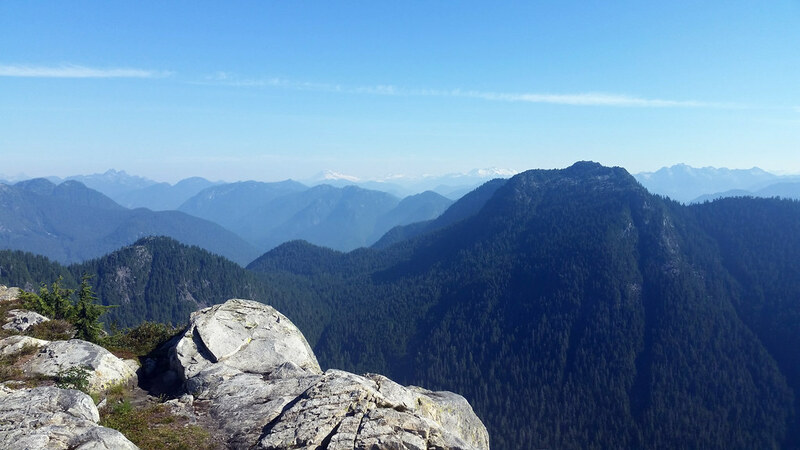 Details: Perhaps the most popular Chilliwack hike, Cheam offers amazing, panoramic views. A 4×4 is required to reach the trailhead. Details: This challenging hike can be completed as a day hike, but is often done as an overnight trip. 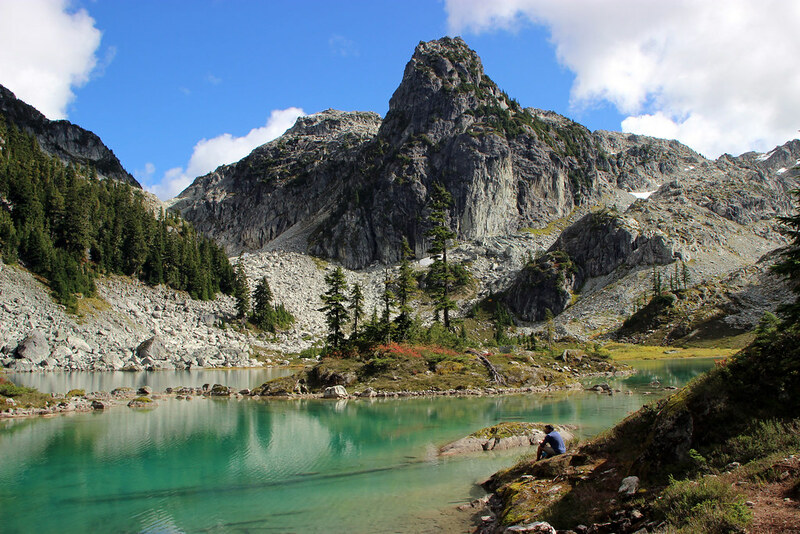 Golden Ears rewards hikers with views of Pitt Lake and the surrounding mountain ranges. 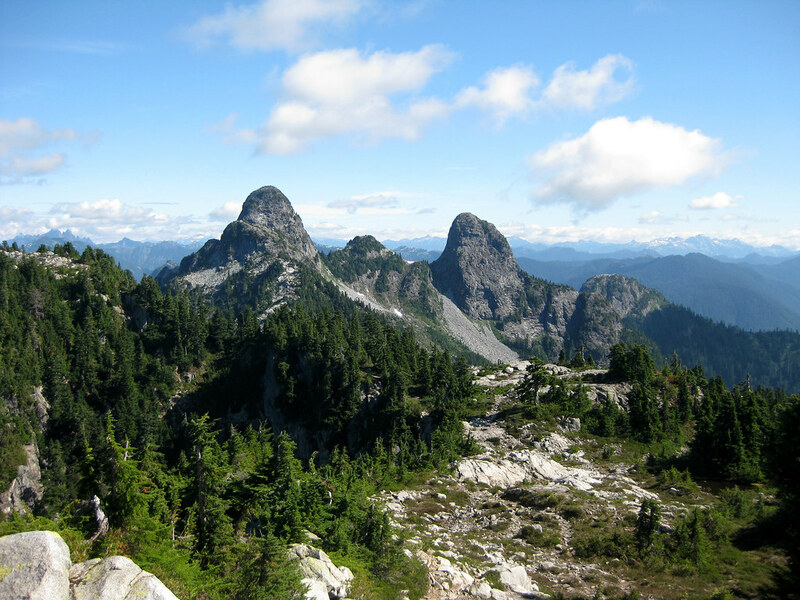 Details: Yak Peak, located in the Coquihalla Summit Recreation Area, is a steep, granite peak, and has the highest summit on the Zopkios Ridge. 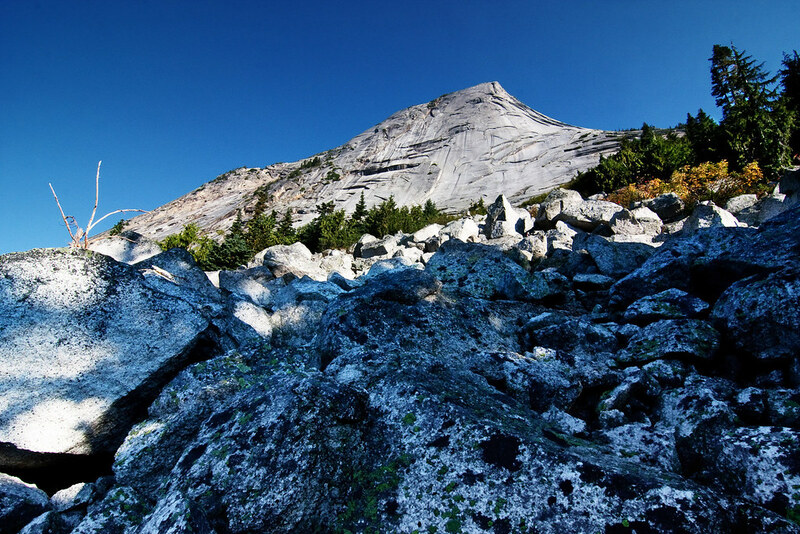 Visible from the Coquihalla Highway, Yak Peak is located in the Cascade mountain range and is popular for hikers and climbers alike.